The next year and a half will be key for Tata Motors Ltd. as scrutiny of its debt metrics builds amid expectations the performance of its subsidiary Jaguar Land Rover Automotive Plc will underwhelm. S&P Global Ratings cut Tata Motors’s long-term rating deeper into junk on Tuesday, the second downgrade for the Indian automaker in five months, citing headwinds for Jaguar Land Rover in some of its key markets. Leverage for the Mumbai-based company may deteriorate over the next 12 to 18 months due to the weaker-than-expected performance of the European subsidiary, S&P said. 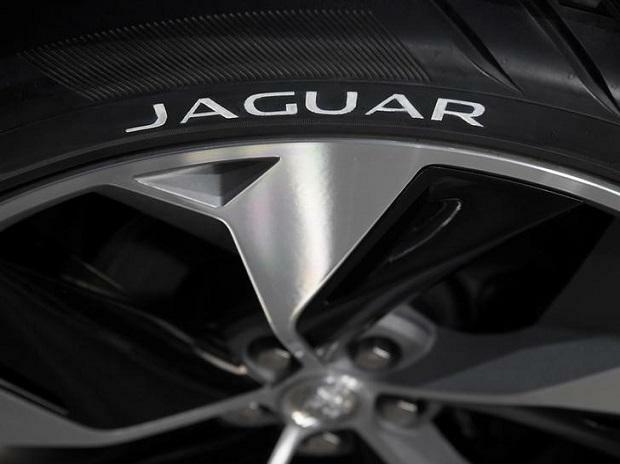 Jaguar Land Rover’s bond risk more than quadrupled this year as the automaker faces uncertainty in Europe over its diesel vehicles and Brexit as well as weaker demand in China. Tata Motors posted a larger-than-expected second-quarter loss and has said JLR will deliver cost and cash flow improvements of 2.5 billion pounds ($3.2 billion) over 18 months. S&P lowered Tata Motors’s long-term issuer credit rating and long-term issue rating on its U.S.-dollar-denominated senior unsecured notes to BB- from BB. The automaker’s rating remains on credit watch with negative implications given uncertainties around Brexit and will be revisited once the outcome for the U.K. move is clearer, S&P said. Recently launched and coming products including Jaguar Land Rover’s Evoque model may help prop up growth, though competition in the luxury car market may hurt margins, S&P said. S&P previously cut its rating on the automaker in July. Tata Motors’ 5.75% $250m notes due 2024 fell 0.5 cent on the dollar to 93.82 at 12:58 pm in Hong Kong, the biggest decline in about two weeks, according to Bloomberg-compiled prices. The company’s shares fell 3.4 percent to 169.85 rupees as of 11:26 a.m. in Mumbai, taking this year’s decline to 61 percent.